A number of new features have been added to these maps. 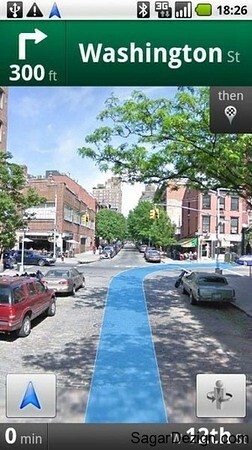 Google map can be explored in 3D. -large map areas when offline. 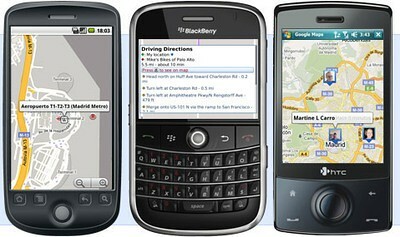 -When connected to Wi-fi, the maps will get connected to those areas that are most visited by the user. -There will be a possibility of redirecting the maps for those users who make use of the Navigation feature. 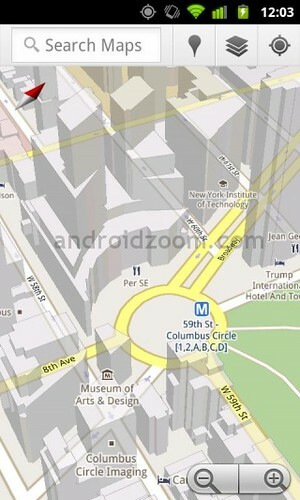 Android 1.6 devices or even newer versions will allow the installation of Google Maps 5.0. 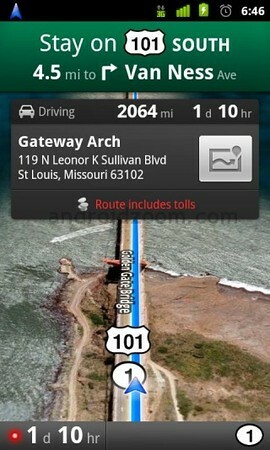 But Android 2.0 will be needed for 3D features and also for offline features.